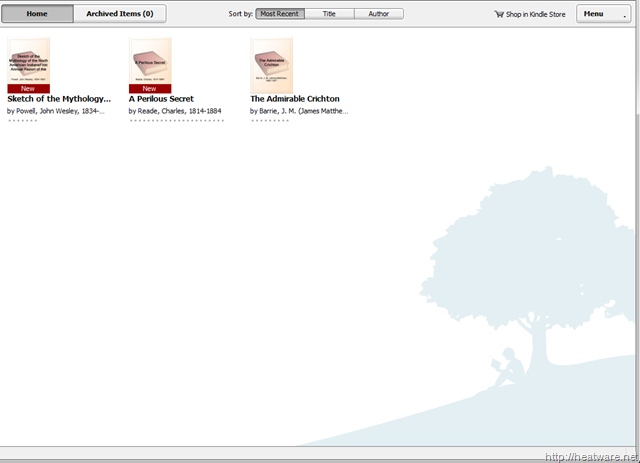 In Part 1 of this series, I showed you how to download a lightweight Windows application from Amazon.com that allows you to read Kindle books. In this article, I will show you how to download thousands of Kindle books absolutely free! 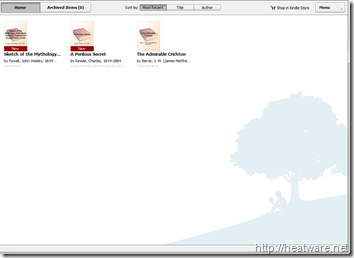 How to Download Thousands of Kindle Books for Free! Download, install, and run the Kindle PC software as described in Part I.
Browse through the list of books and when you find one you like, click on the link to pull up more details. Click on the “Buy now with 1-Click” button as shown below. If you are interested in reading some classics such as: The Invisible Man, War and Peace, Treasure Island, The Jungle Book, and more, check out this list of free classic Kindle books.